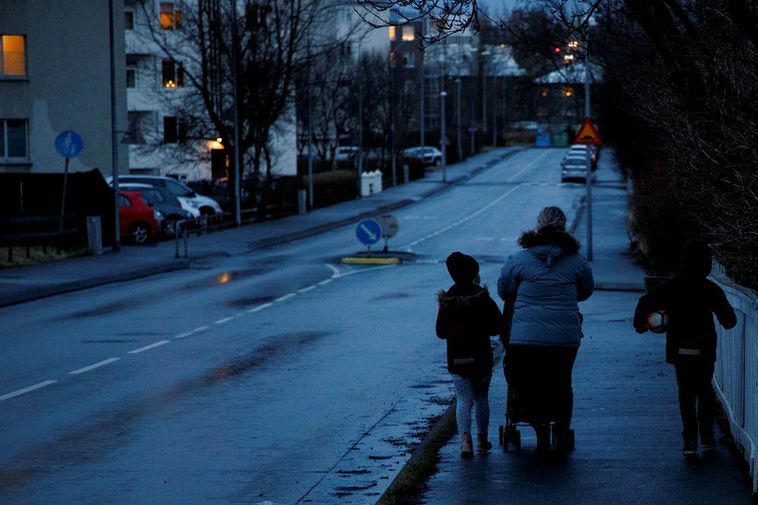 Most of those Icelanders who voice an opinion on a state forum on whether the clock should be turned back one hour in accordance with Iceland's global position are in favour of the change. Three options are available to choose from and Icelanders can choose from these options. The first option A is that the clock remains unchanged, option B is for the clock to be set back one hour and option C is that the clock remains unchanged but that people will go later in the morning to school or work. Many people believe that it would be a good thing to turn the clock back to get more daylight in the winter darkness while others believe that it won't make much of a difference. The online forum is open until March 10th. The government will then look at the results to help them make a decision.